Here is a swimbait that caught my eye, the Black Dog Shell Cracker G2. I like the action of this bait and I like the fact that it is only 1.5 ounces. No special equipment needed for this bait. I will probably use my 7’6 Extra Heavy Jig rod for this. Check out the video and let me know what you think. Do you have this bait? Let me know what you think of it. 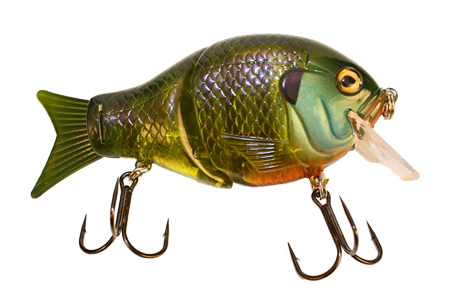 Take a moment to check out some other cool baits from Black Dog Baits.